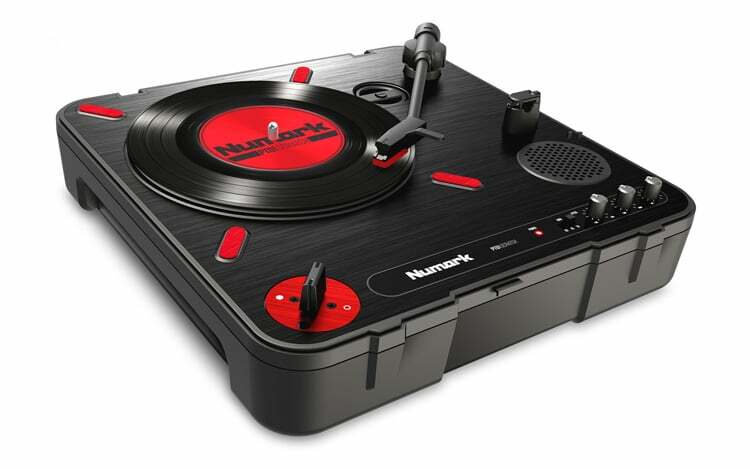 DJ Turntables are the perfect way to perform with vinyl at your next gig or event. 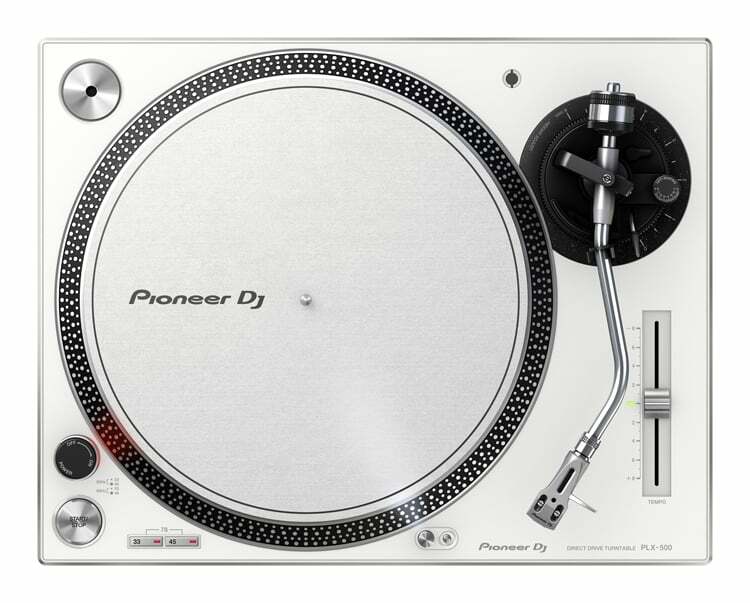 These specialised players feature all the controls DJs need to mix, create and scratch during their sets. 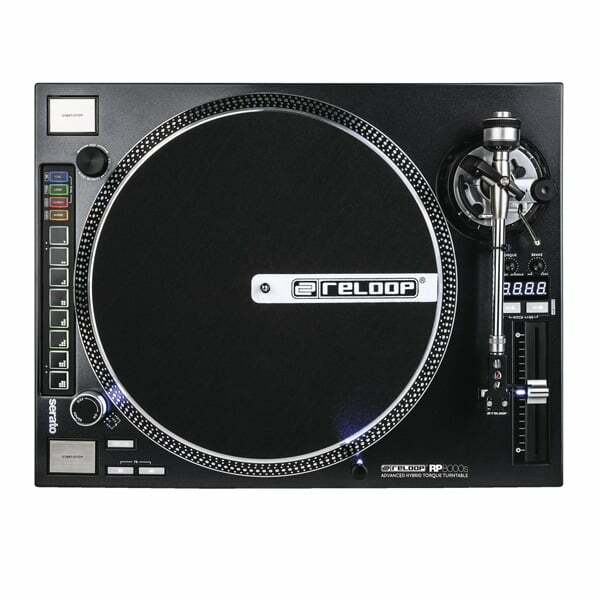 Easy to set-up and features high torque motors for steady platter speed, and fast start and stop times. 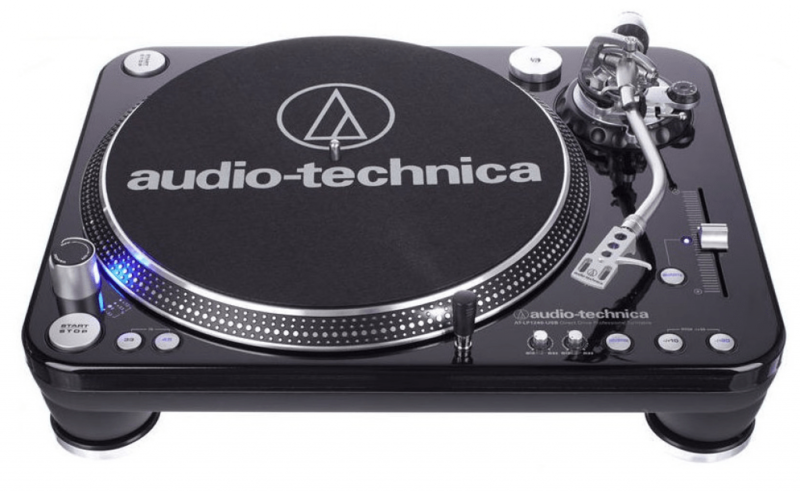 Believe it or not, but Vinyl Records are making a comeback! 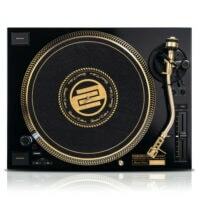 All of your favourite artists are releasing their music on vinyl again like we’re back in the 80s. 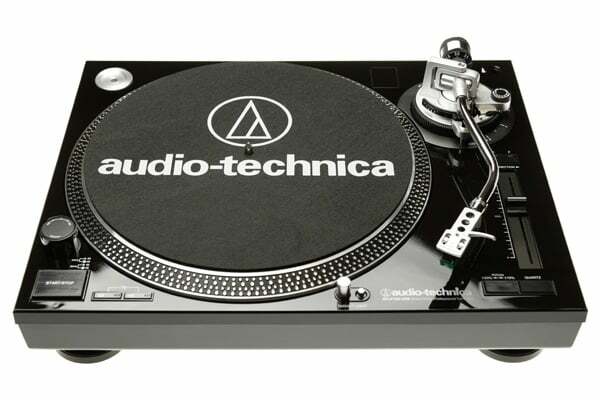 A Vinyl Record, or LP, is an analogue sound storage medium which was first introduced in Columbia in 1948. 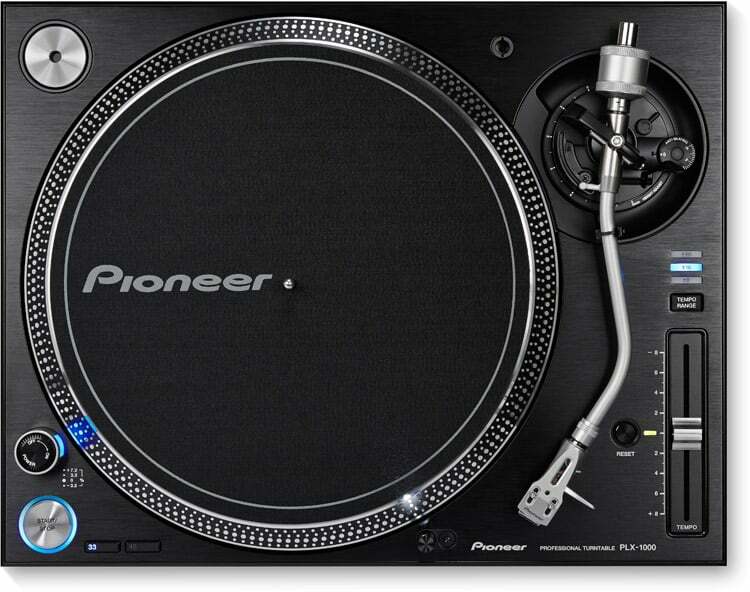 The art of DJing is coming alive again as DJs are resorting back to the classic DJ turntable. 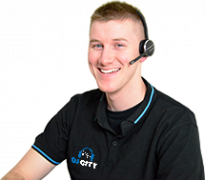 There are two main types; belt drive, and direct drive. 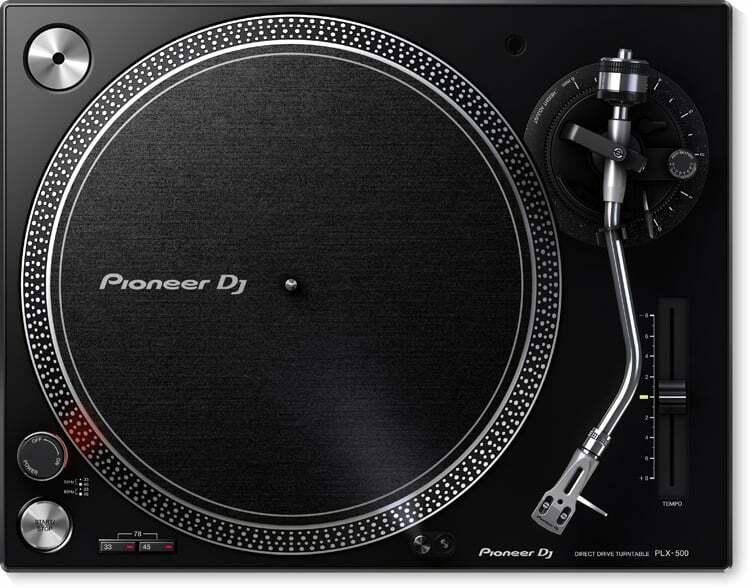 Belt drive is more common in the ‘general listening’ level, whereas direct drive is used more by DJs for its high durability and platter speed accuracy. 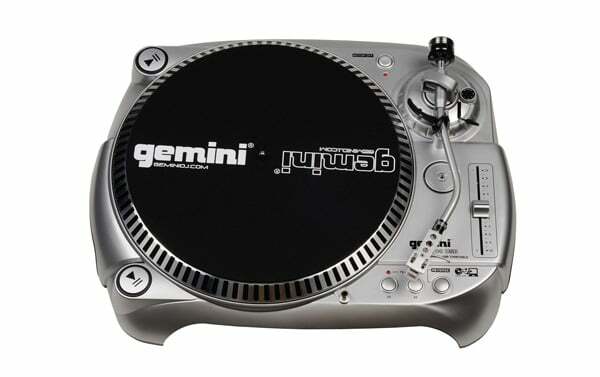 Our range of turntables include the biggest brands, with many on display. 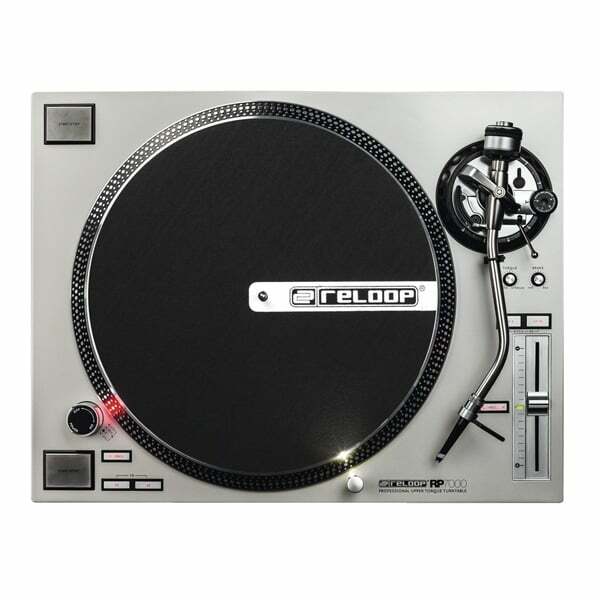 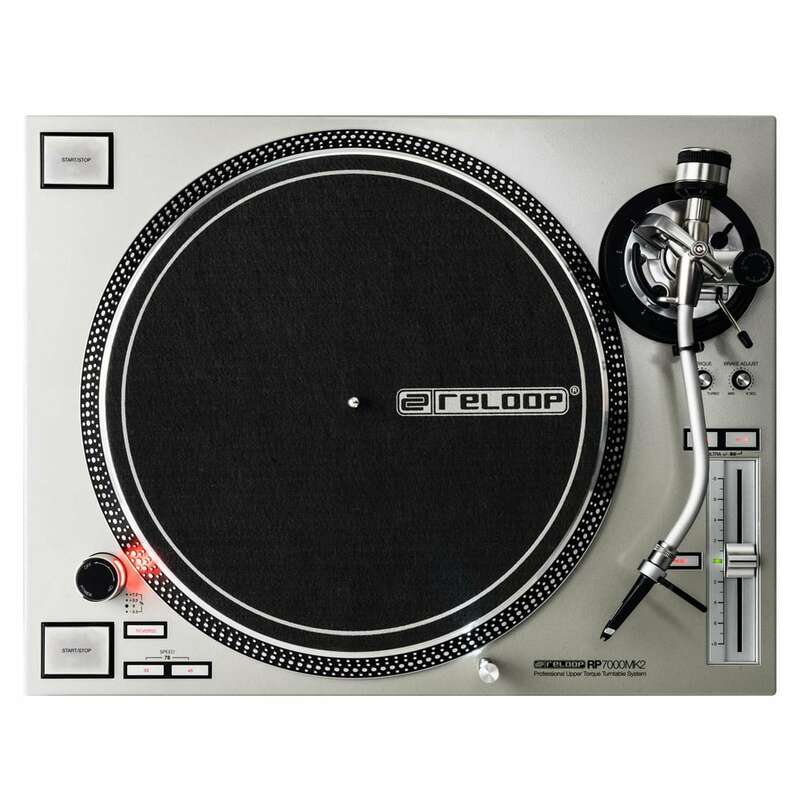 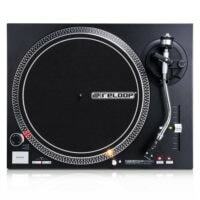 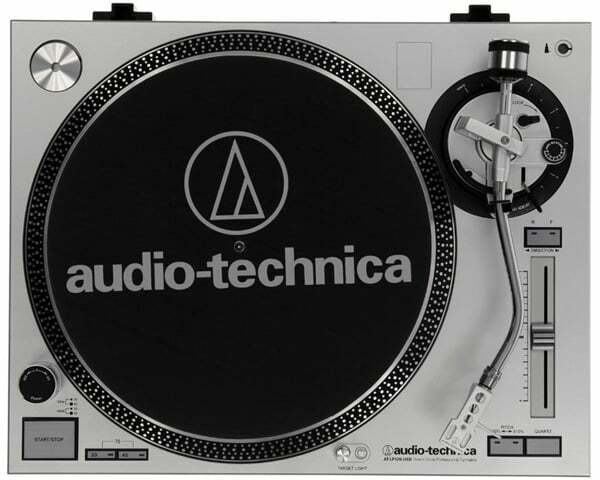 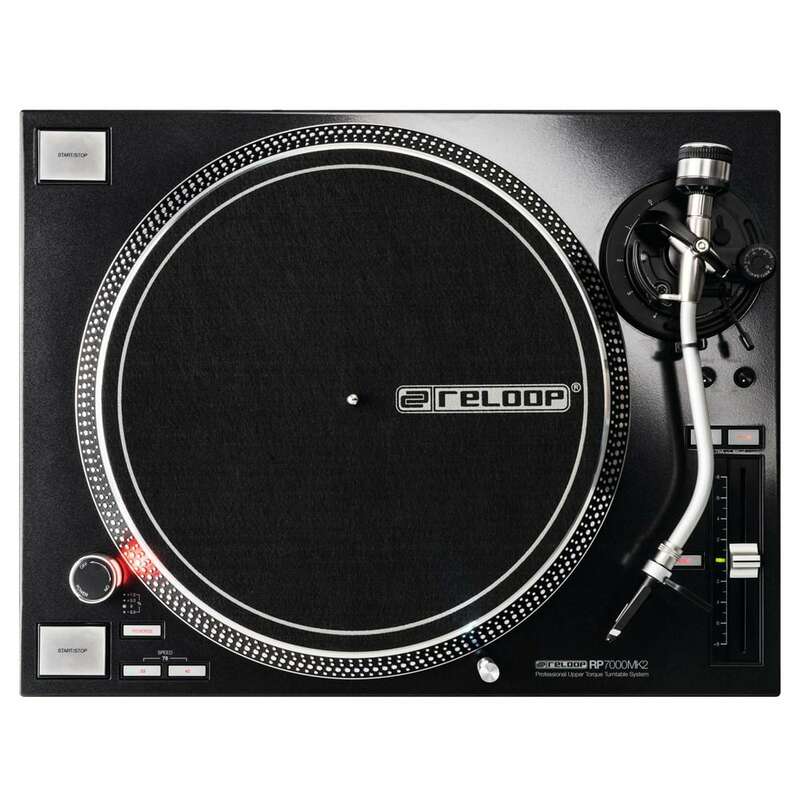 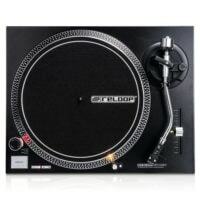 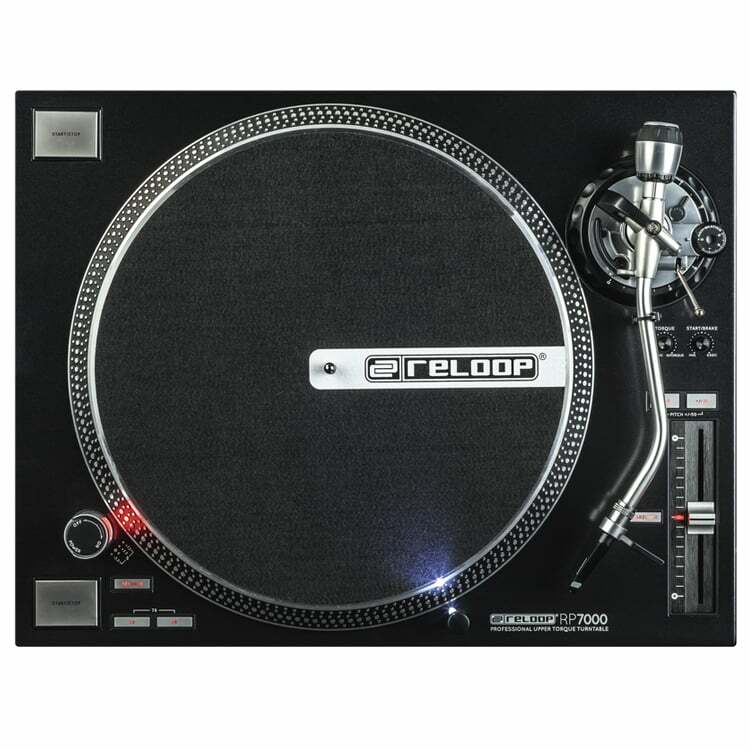 If you need a Numark turntable, Audio Technica, Reloop or Pioneer DJ, we have it. 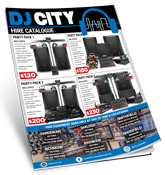 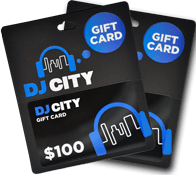 Visit your local DJ city team or give us a call and we’ll help you find the right DJ turntable to suit your needs.